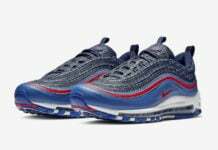 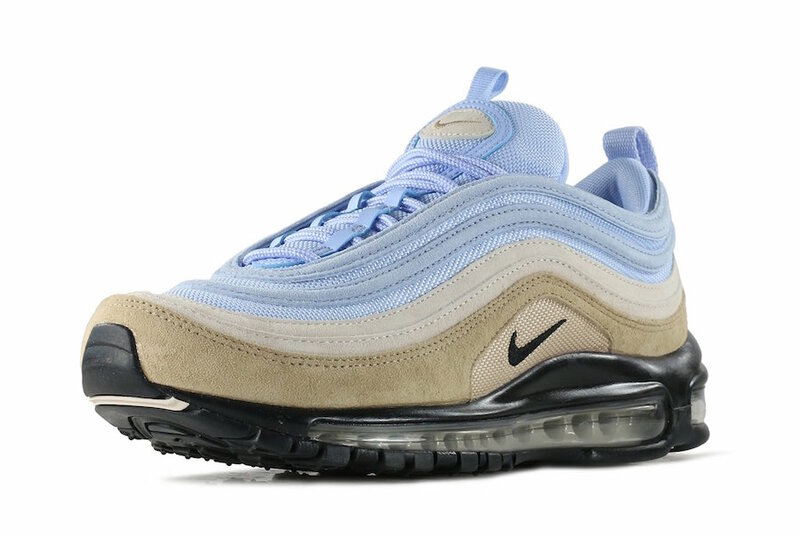 Thinking of Summer and Fall, Nike Sportswear has now started to release a new Nike Air Max 97 known as ‘Desert and Sky’. 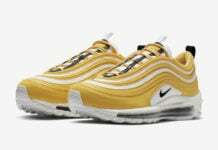 Coming dressed in a Desert, Black, Desert Sand and Royal Tin color combination. 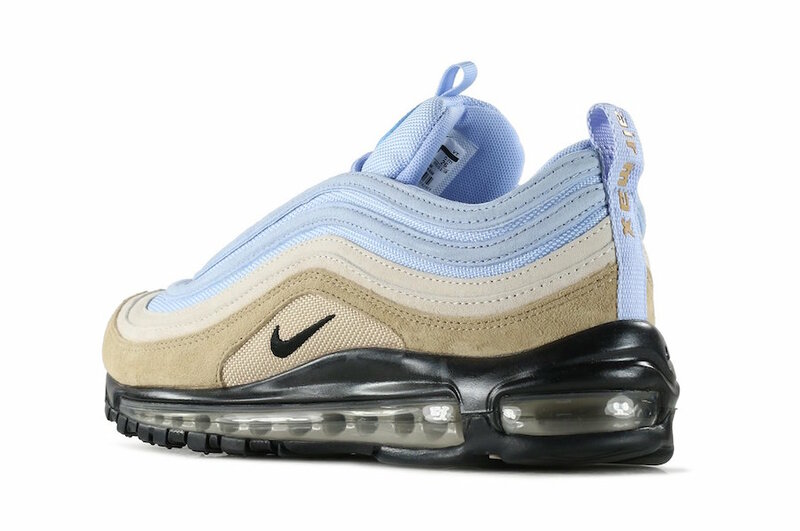 Looking closer it features a Sky Blue textile across the upper while mushroom lands on the suede. 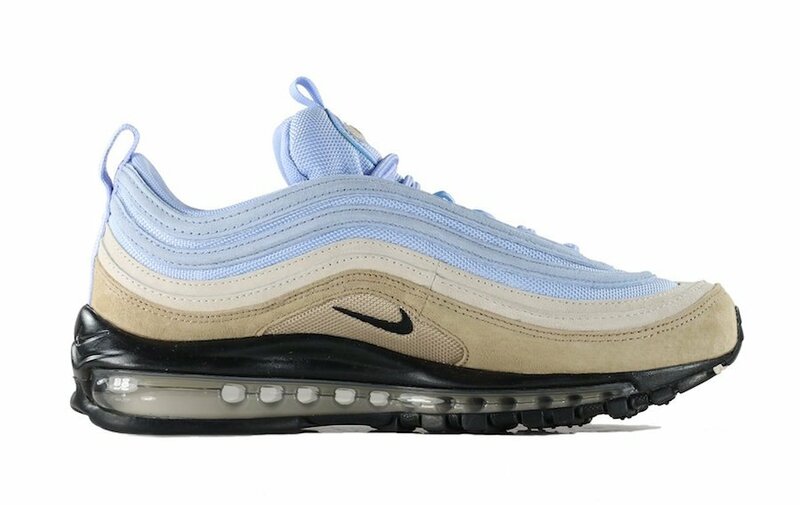 Other highlights includes Black on the Nike Swoosh, midsole and outsole. 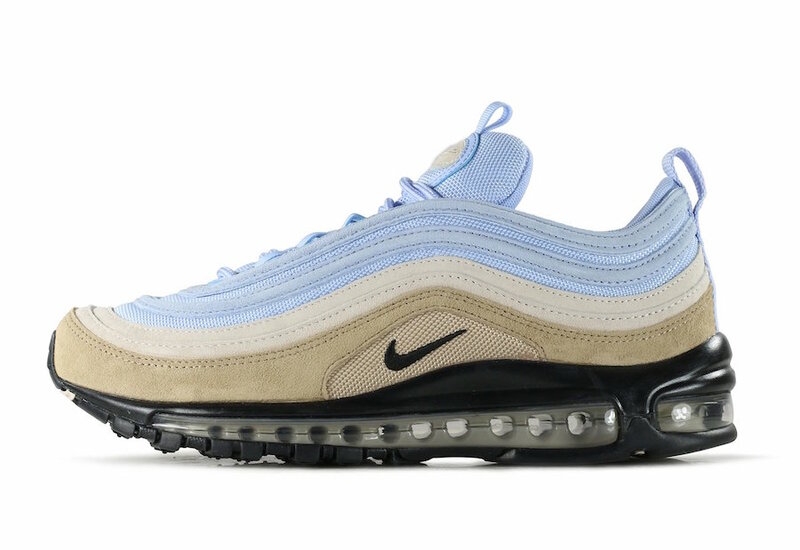 For those that want to purchase the Nike Air Max 97 Desert Sky, they are now arriving at select Nike Sportswear retailers which includes Hanon. 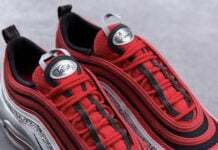 Currently only a few sizes are left, however you can expect more shops to have them soon. 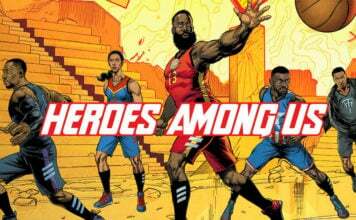 Continue to scroll below to check out more images for a closer look.